Gain even more savings by bundling your accommodations and flights. Expedia has some outstanding Orland vacation packages that'll save you time and give you more cash to spend! Book your deal on Expedia and gain savings of up to C$590*! It's really that simple! With more than 400 partner airlines and 321,000 properties worldwide for you to choose from on our extensive database, you'll be setting off on your vacation in no time! Unsure about your booking? There is no extra fee from us if you make changes to almost any reservation. Feeling excited about your trip to Orland? After some recommendations about what to do and see while you're there? That's where we come in! Nothing compares to being in nature, and the wider region has some fantastic outdoor pursuits for you to try. How about some skiing? Still have some time on your hands? Cross-country skiing is one more activity to put on your travel itinerary. Let's face it, nobody really enjoys being at the airport. However, if you think about the amazing trip to Orland that's just ahead of you, you should be all right. After all, you'll be just 18 miles (29 km) to the northwest of the neighborhood center when you disembark the plane at Bangor International Airport (BGR). NEW Listing! 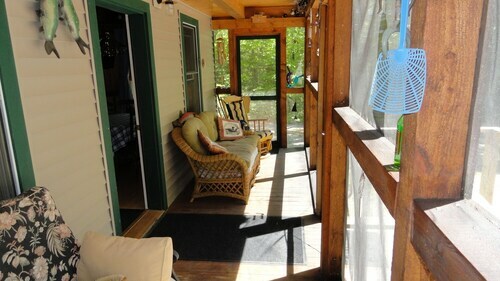 Waterfront Shingled Cottage w/ Shared Boat Dock - Near Acadia! 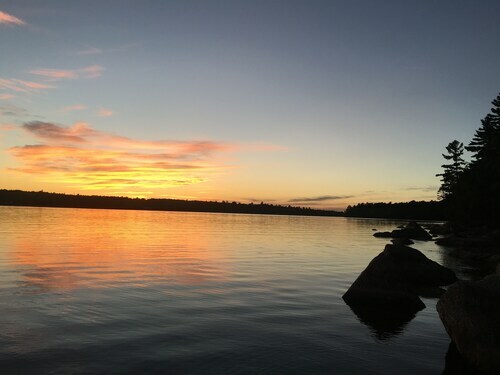 Situated on the waterfront, this cottage is 0.1 mi (0.1 km) from Toddy Pond and within 9 mi (15 km) of Bucksport Golf Club and Buck Memorial Library. 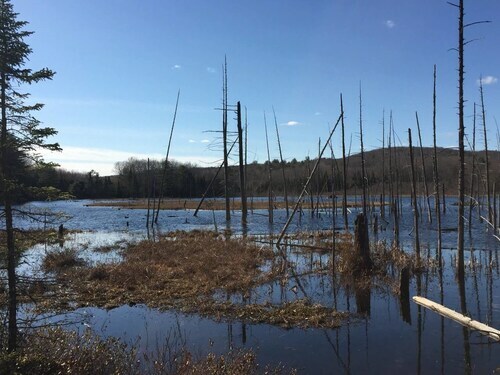 Buck Cemetery and Penobscot Narrows Bridge and Observatory are also within 9 mi (15 km). 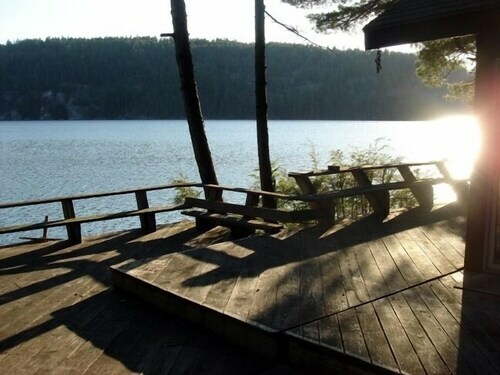 Beautifully Updated Lakefront Cottage w/ Shared Grill & Boat Dock - Near Acadia! We spent one night at the Inn with our almost three year old. We had a lovely time sitting by the fire on the lake sipping hot chocolate. It was gorgeous, comfortable, and quiet! Situated in Orland, this apartment building is within 9 mi (15 km) of Bucksport Golf Club, Telephone Museum, and Buck Memorial Library. Buck Cemetery is 9.7 mi (15.7 km) away.